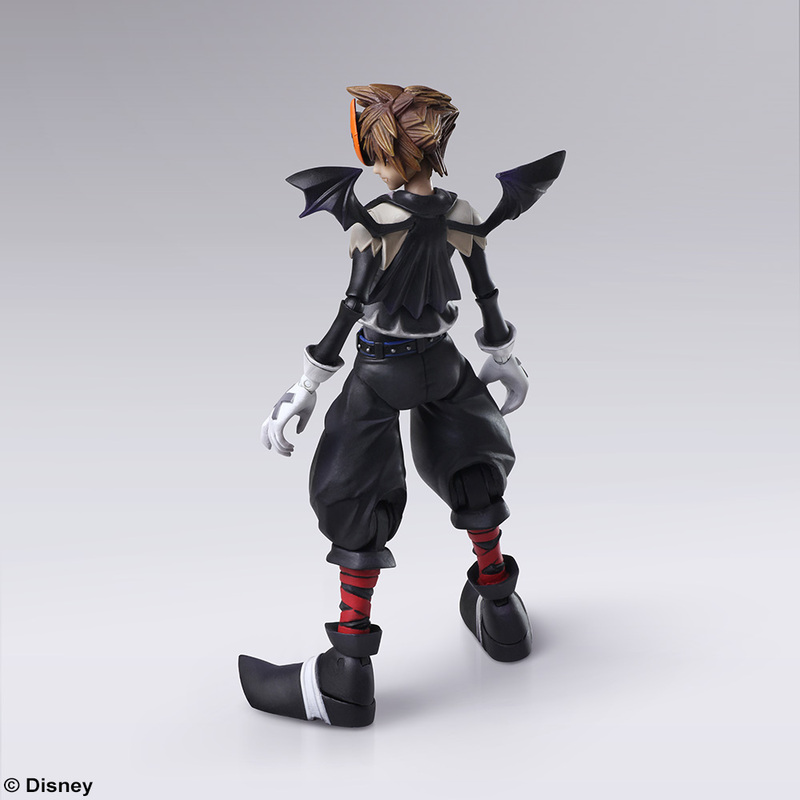 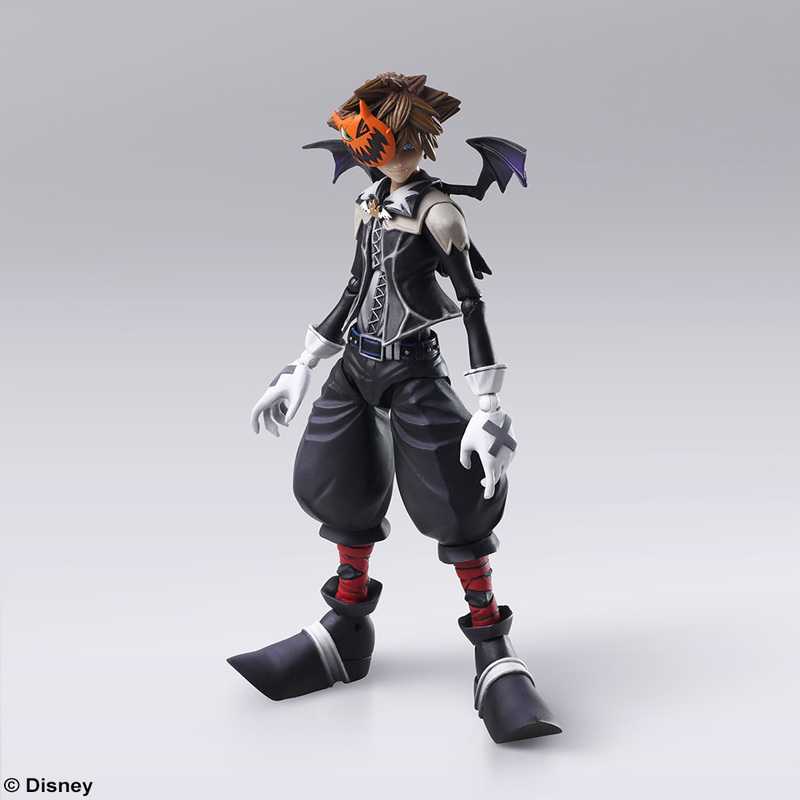 Earlier this year, Square Enix announced two new Kingdom Hearts II Halloween Town Sora and Christmas Town Sora Bring Arts figures were in production. 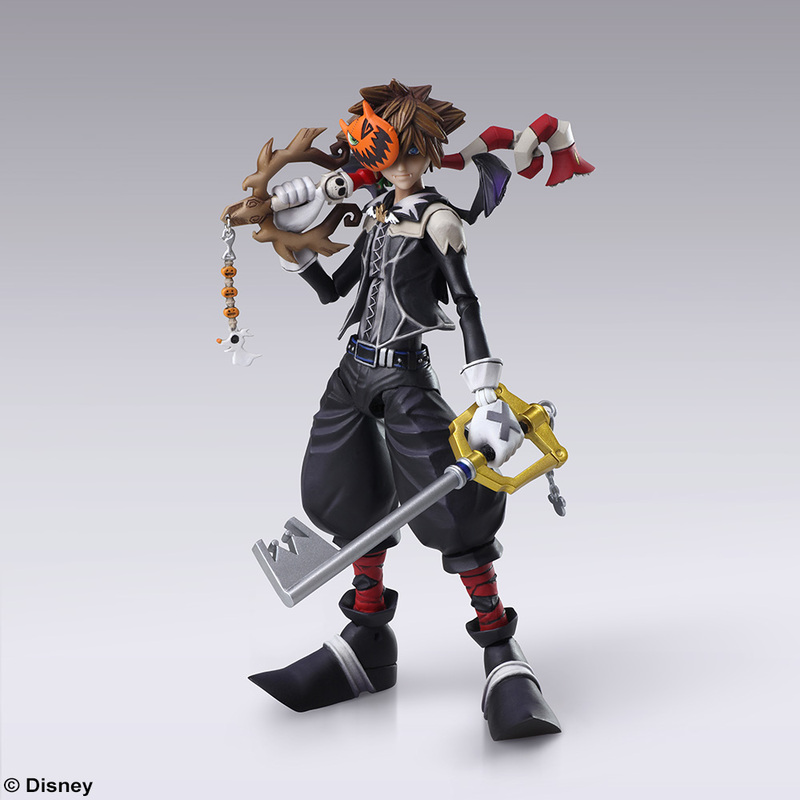 New display shots of the figures have been released, and Halloween Town Sora will release February 2019 and will be followed by Christmas Town Sora in March 2019. 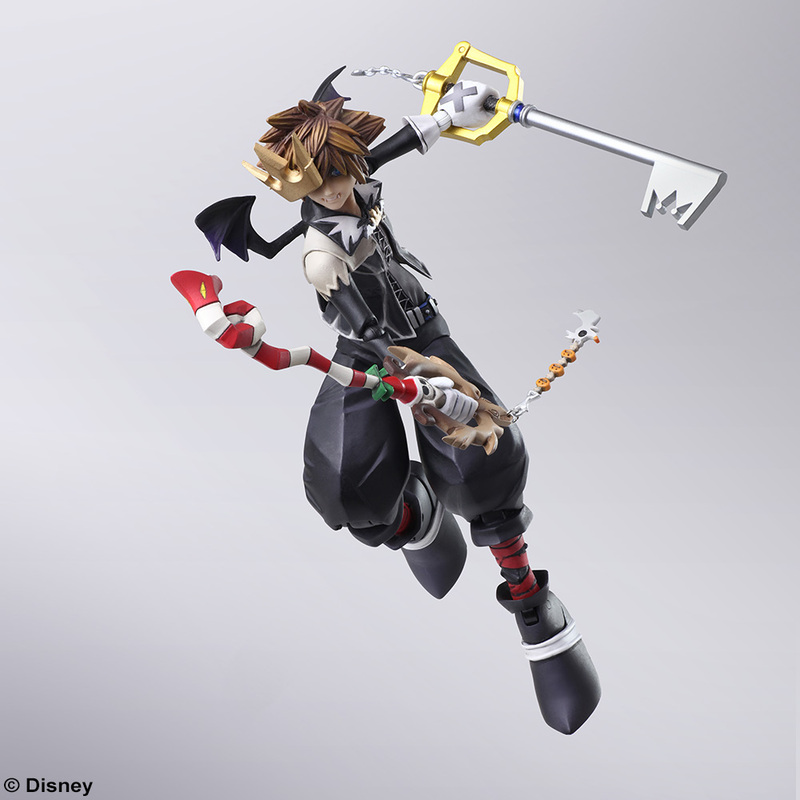 Both Kingdom Hearts II Bring Arts figures will cost 6,800 yen (Approx. 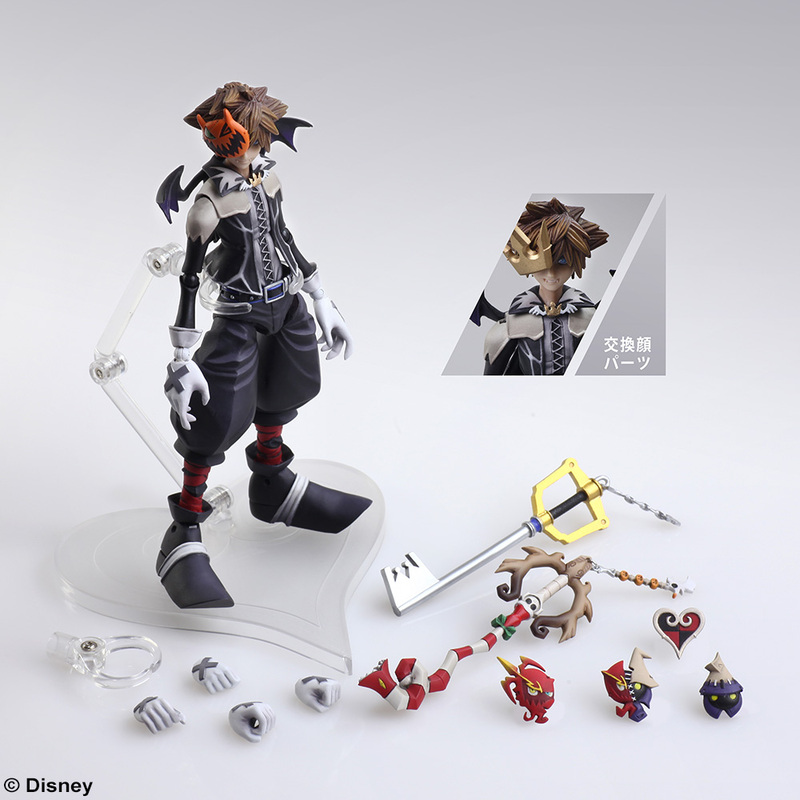 $60 USD). 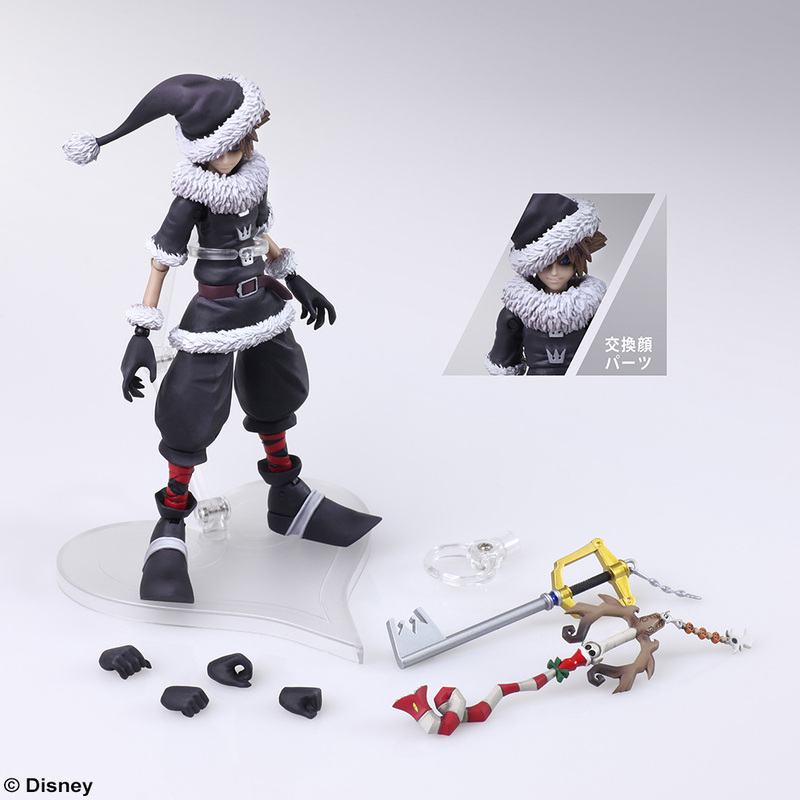 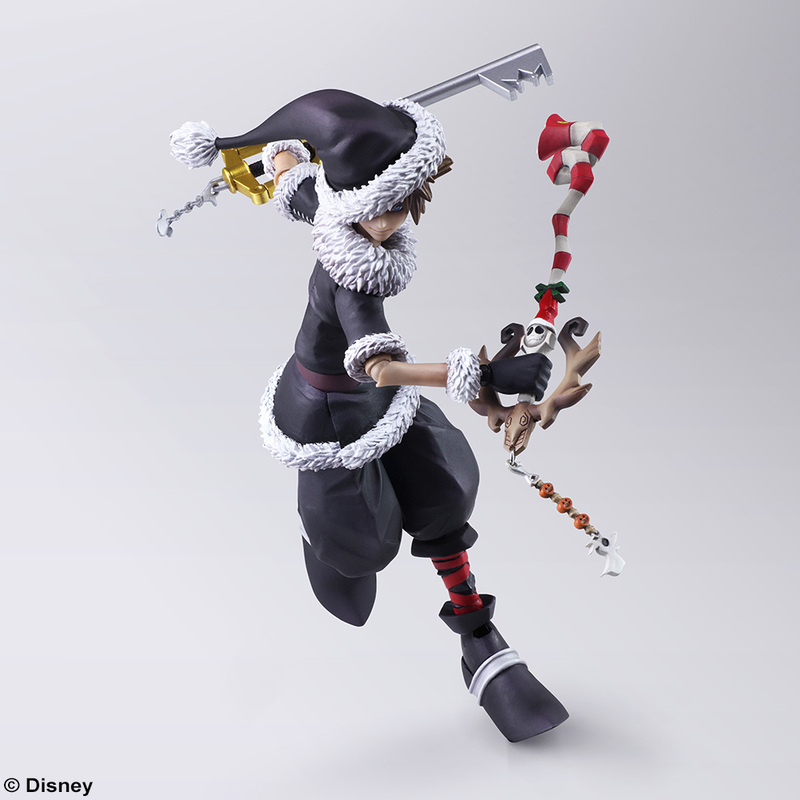 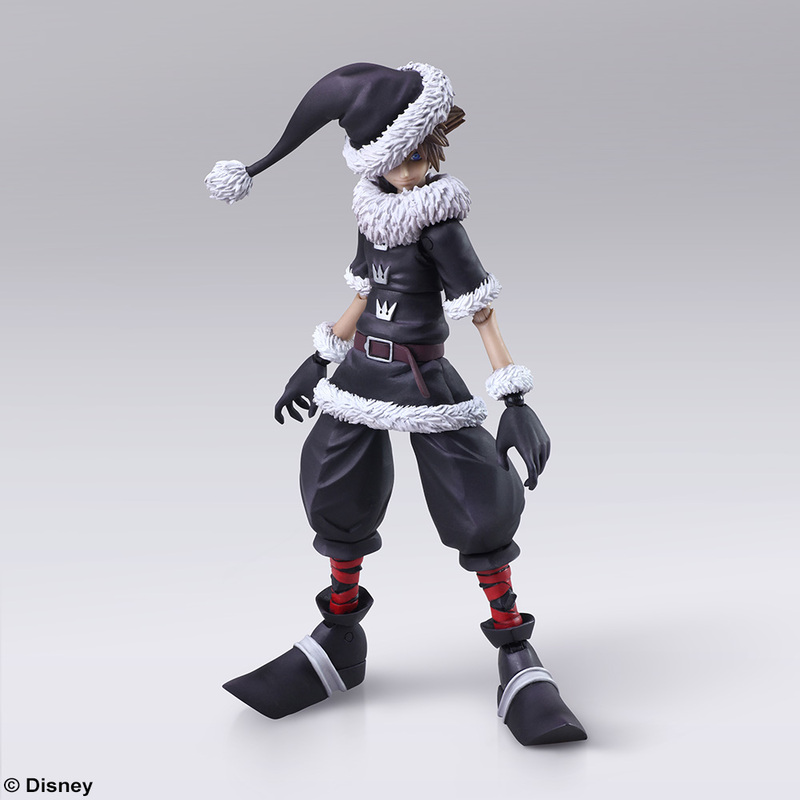 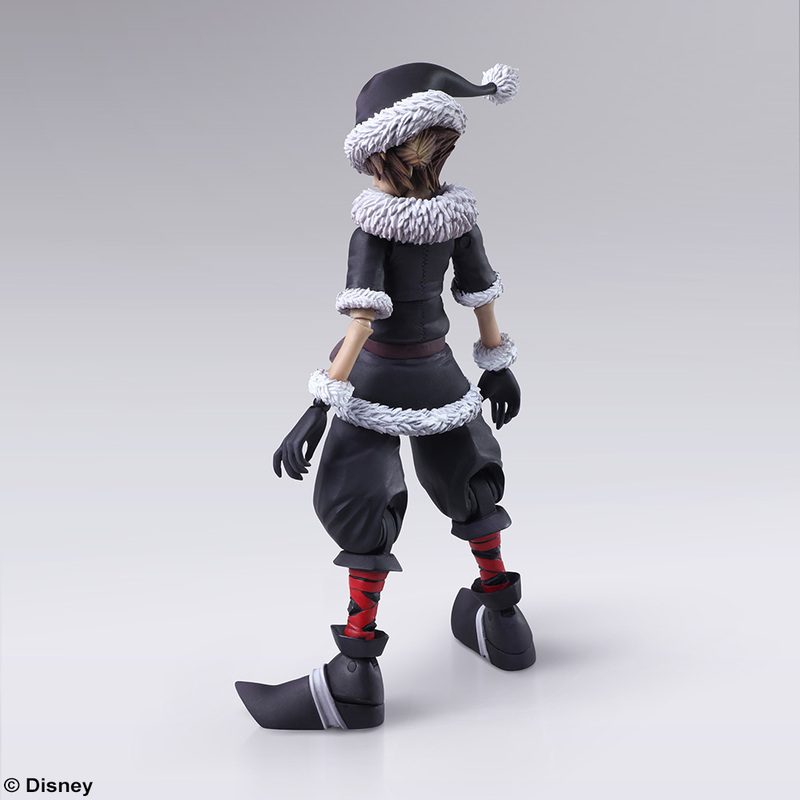 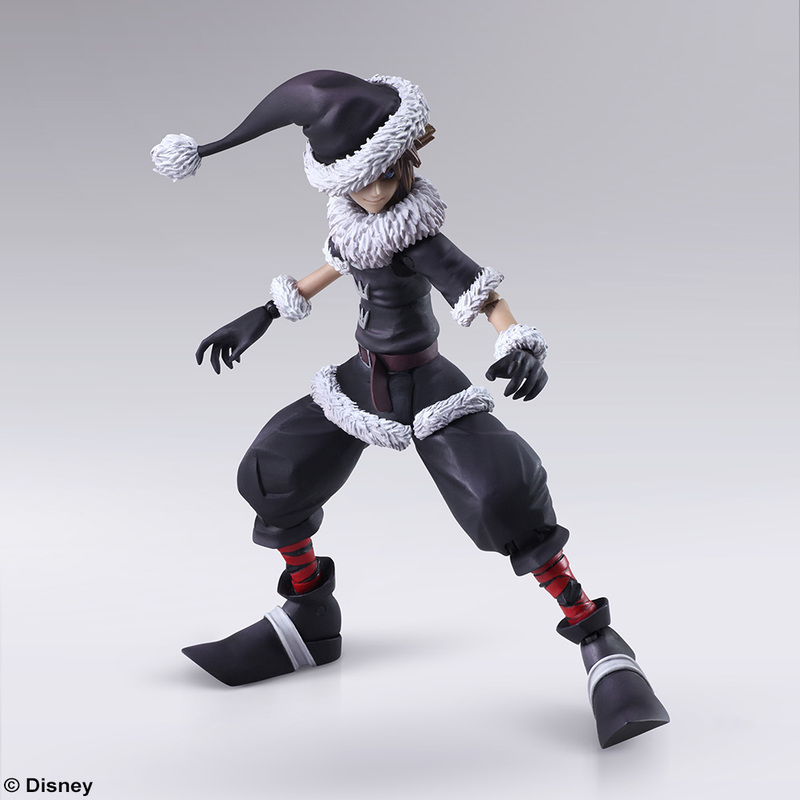 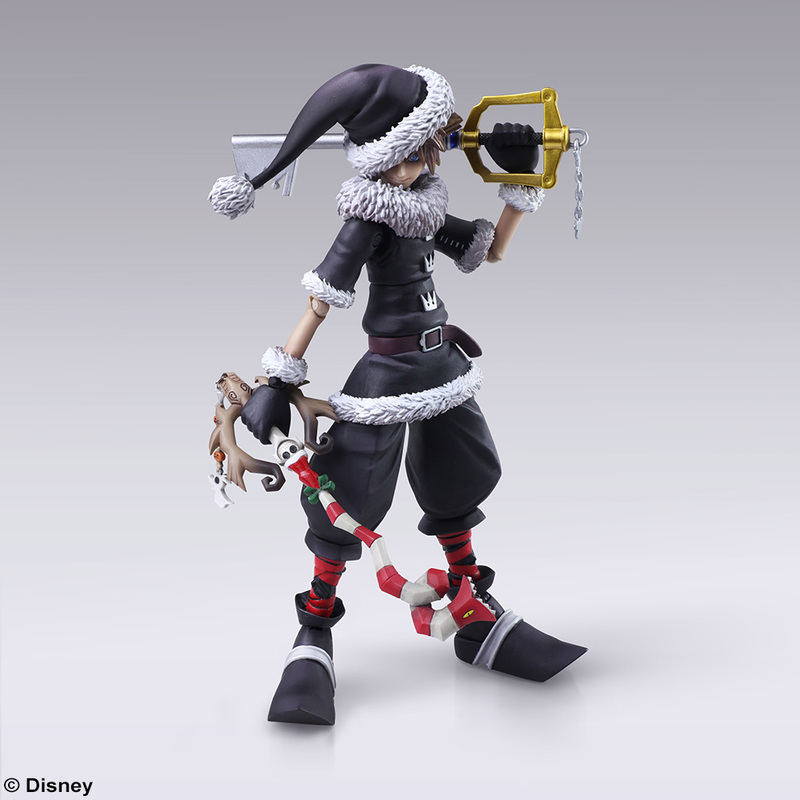 I don't think they've done Christmas Town Sora since the original Play Arts line. 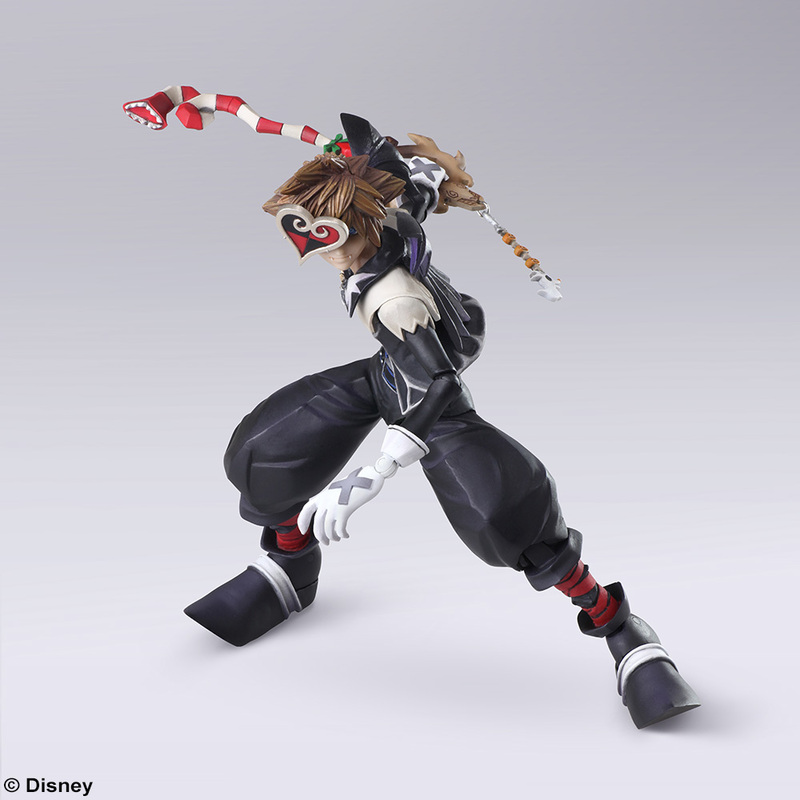 I have the PAK for KH2HT!Sora, but I'm still impressed at how fast and fleshed out this Bring Arts has become over night. 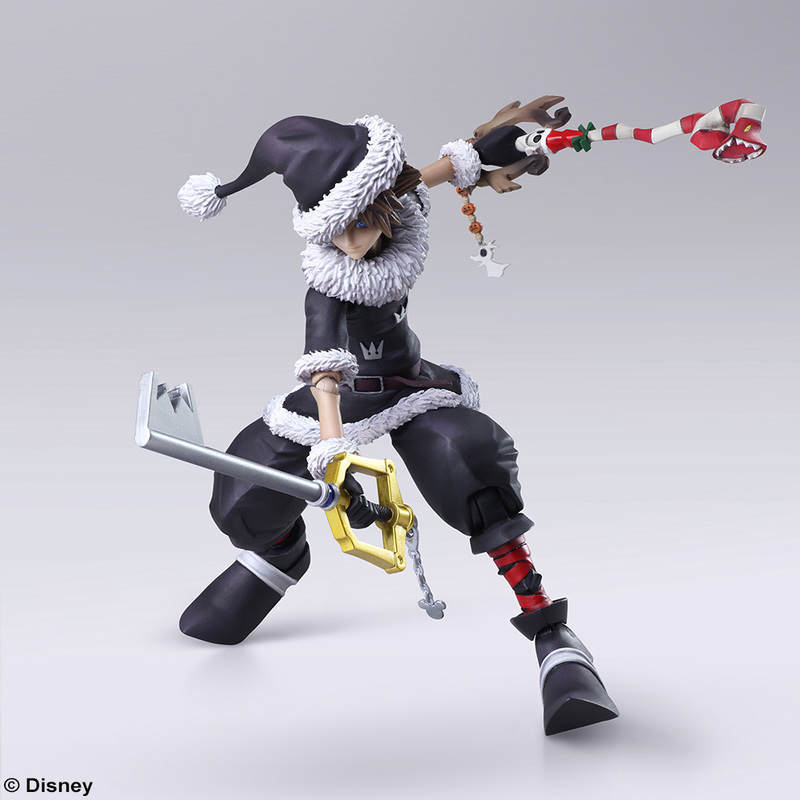 Even though this is a KH2 set, it really would have been nice if it came with KH1's Pumpkinhead instead of Kingdom Key, for that perfect Xmas/Halloween dual wielding look. 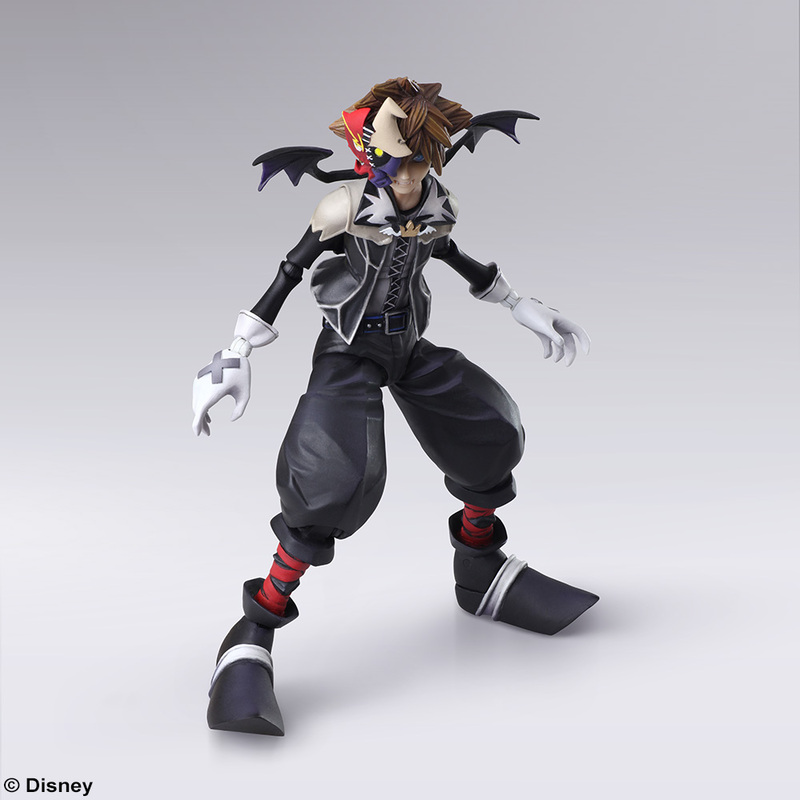 Kind of puzzling that they're doing this in 2019 when they have Monster Sora AND Pirate Sora from KHIII to bust out... Those forms are super cool, especially the pirate costumes.